Chris helps his clients develop strategic plans to capture their marketplace. By identifying and protecting what sets his clients apart from their competitors, Chris creates intellectual property assets designed to protect research investment and marketplace identity. 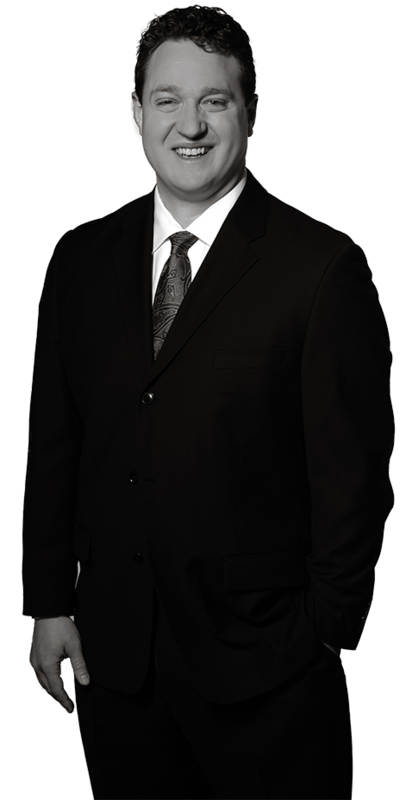 Chris is focused on patent law, particularly patent preparation, prosecution and related patent agreements. He is also involved in trademark and copyright law, and prepares and prosecutes trademarks and copyrights, and related intellectual property agreements. Chris holds considerable experience in patent eligibility issues, in particular, which is the focus of an interview he held with MedTech Insight. Chris drafts and prosecutes patent applications involving a wide range of complex technologies, including innovative medical devices and energy production equipment. In particular, Chris works with medical device manufacturers to develop devices that aid in the treatment of chronic diseases. Chris also works with upstream oil and gas equipment manufacturers in developing downhole oil and gas tools for subsea well drilling and completions, riser support devices for offshore rigs, and pump technologies for both downhole and surface applications. In addition, Chris offers experience in renewable energy, consumer product and semiconductor technologies, as well as computer-related equipment. Clients value Chris for his responsiveness, as well as his commitment to identifying and resolving issues before they become real problems. Prior to practicing law, Chris worked as an engineer in the design and construction of heating, ventilating and air-conditioning systems for office complexes and retail spaces. His time spent as an engineer helped him to better understand what motivates client decisions.